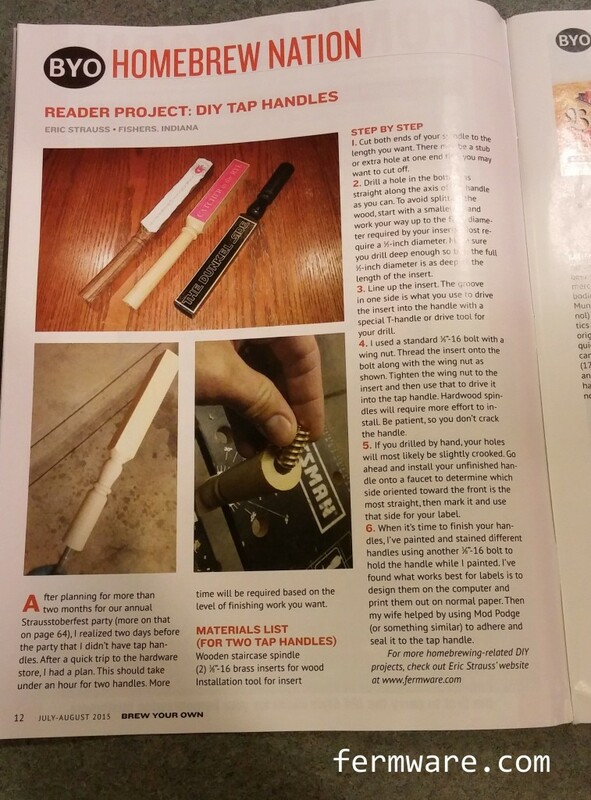 Ok, now for the third time this year, I’m honored to have one of my DIY’s featured in another great brewing publication. Only this time, it’s a real article authored by yours truly. It’s in the 2015 July/August BYO! 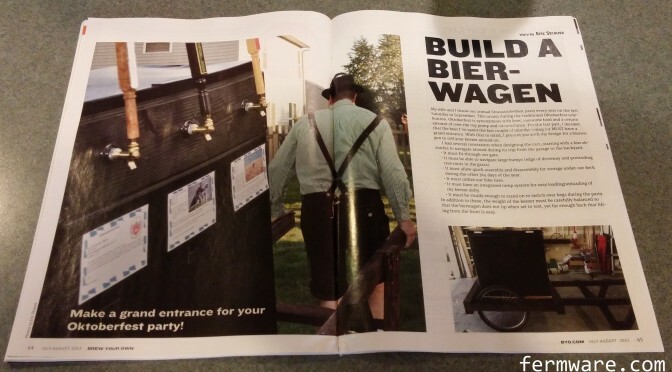 It is a full write up of Mein Bierwagen. There was even an additional Reader Project feature of my DIY tap handles. I really hope to see some variations of this for the 2015 Oktoberfest parties. 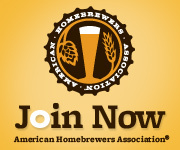 I’ll be brewing for Strausstoberfest in a few weeks! By clicking on the download, you agree to the terms of the copyright of BYO Magazine and to be added to the awesome fermware.com subscriber list. Don’t worry, you won’t receive a bunch of trub in your inbox.